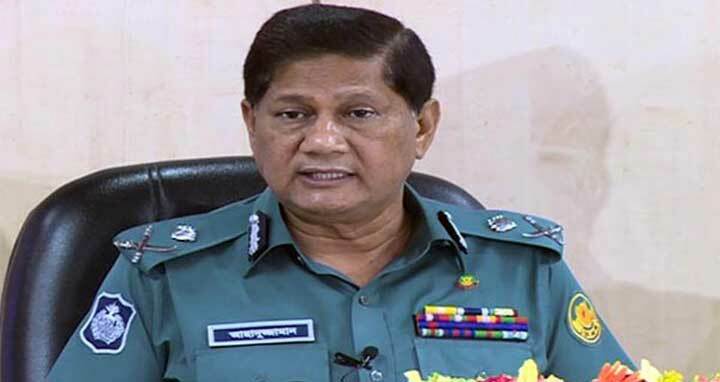 Dhaka, 30 Dec, Abnews: Dhaka Metropolitan Police (DMP) Commissioner Asaduzzaman Mia has said that rooftop celebrations will not be allowed on the night of December 31 to celebrate the New Year. The DMP Commissioner said this at a briefing held at its media centre on Saturday noon. Asaduzzaman Mia said that all types of programs in open places and roofs have been prohibited. Strict measures have been taken to make celebrating 31st night safe in the capital. The law enforcers will ensure safety. Police in uniform and civil dresses will guard the capital, he said. Besides, Bomb Disposal Unit will also remain on standby in important spots, the DMP commissioner added.